Not One, But Two African Grey Parrots! When my son was five years old, I made the decision to buy us an African Grey parrot. 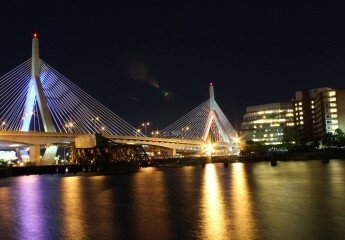 We frequented pet shops together and ran across a pair of them at a high-end pet store in a suburb of Boston. The two were brothers and I hated to separate them, but the owner of the store assured me they would be fine. Two weeks later, I was back to reunite the pair. 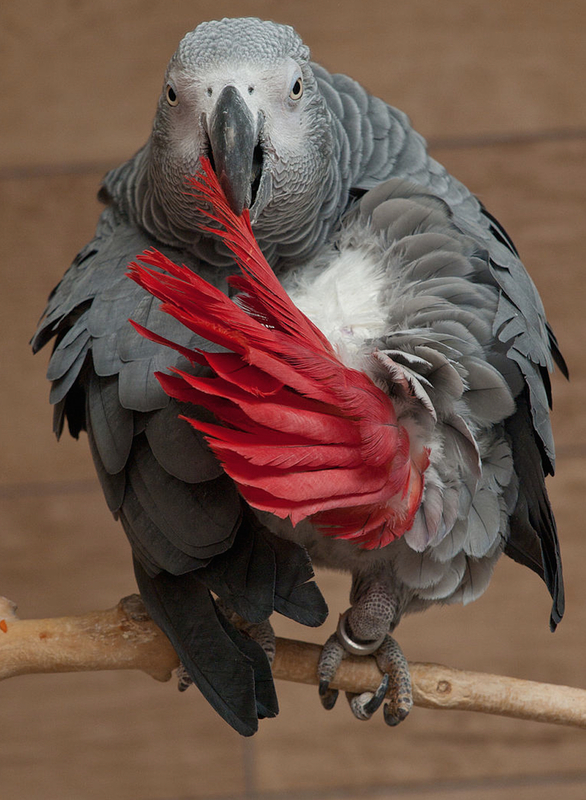 African Greys are thought to be among the most intelligent of all birds. I’ve always been fascinated by parrots and my son and I were thrilled to have this pair. We (I) named them Larry and Magic (after Larry Bird and Magic Johnson of course) and we did have a great deal of fun with them. They had unique personalities… Larry was very mellow, much easier to handle, and less likely to give a quick bite to let anyone holding him know he wasn’t pleased with something. Magic, on the other hand, was always trying to talk (and did manage to say “hello” and “dirty bird” among a few other things) but never really enjoyed being handled, which we quickly learned to respect. Larry more than made up for it – he really came to love being held! If you are deciding to get an African Grey, I’d advise you to buy one that is young. Larry and Magic were both about a year old, and a year old or younger is ideal. It is best to know the bird is old enough to be healthy on its own, but young enough still to adjust to be handled by its new family and its new environment. Another consideration, a big one, is that African Greys (parrots in general) are dirty birds! They require constant cleanup! This means daily cleanup of their cage, their droppings, and the seeds they throw all over the place – this is virtually a non-stop job. If you are not ready to do this, do not get this animal! And two birds almost triples this chore because they seem to encourage each other to “play” with their food rather than their toys. 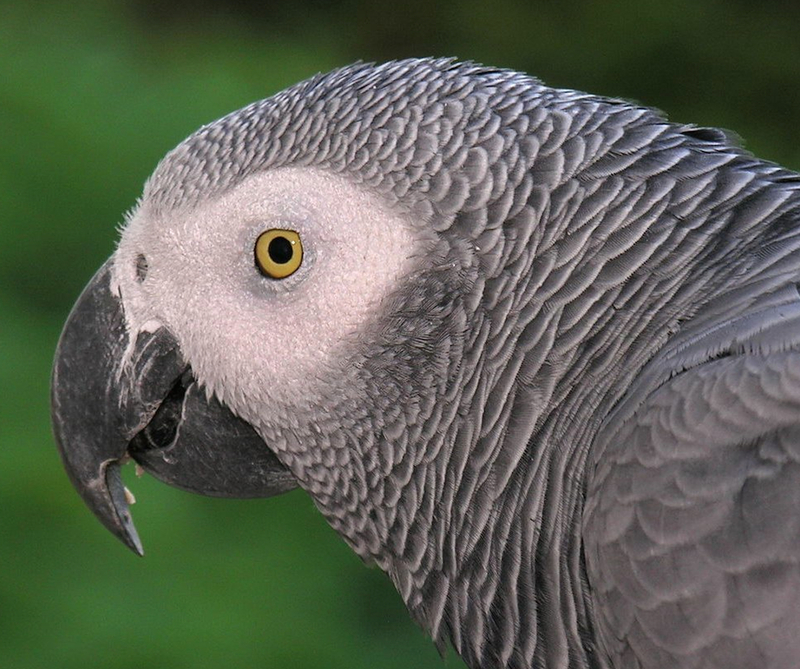 The only time African Greys relax is at night, when their cage is covered and they sleep, so be ready for an active pet that needs a lot of attention. Last, but not least, is that African Greys are fragile (as are all birds). My son and I found that out, to our heartbreak, only after owning them for a couple of years. While they can live for decades, if they contract any number of bird diseases from parasites, if not caught in time – there is nothing a veterinarian can do. Unfortunately, if one bird catches it and you have two, it passes on almost instantaneously. So we lost Larry and Magic very quickly and we were both pretty upset about that. That is a part of owning pets, a lesson we all learn. Six months later, we had a German Shepherd and a new adventure began.